Wow, a children’s liquid multivitamin made with whole foods! 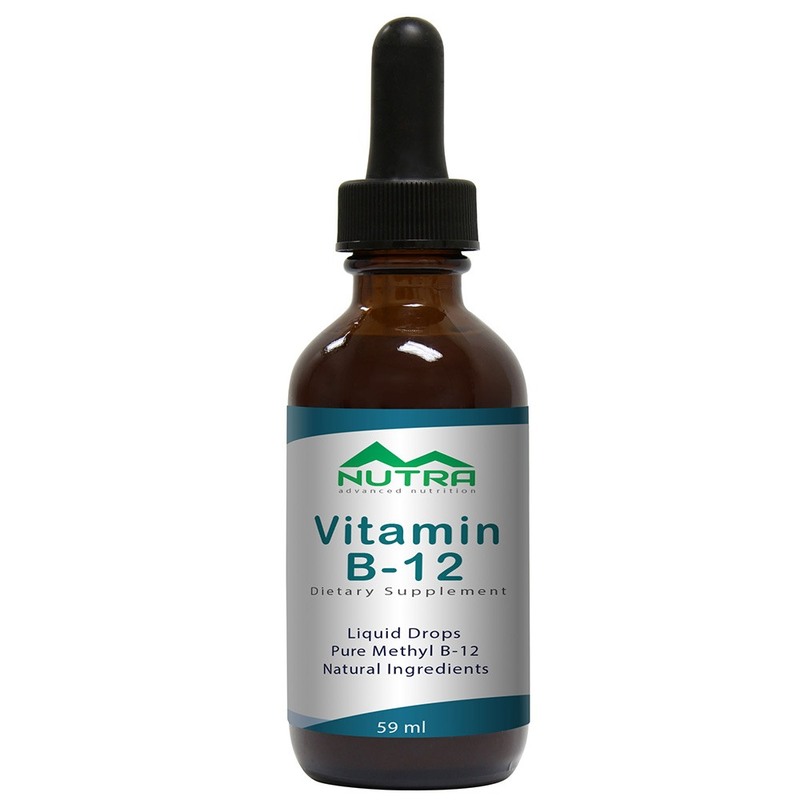 If you are looking for one of the best children’s whole food vegetarian liquid multivitamin supplements, then Matsun Nutrition is the place to call. 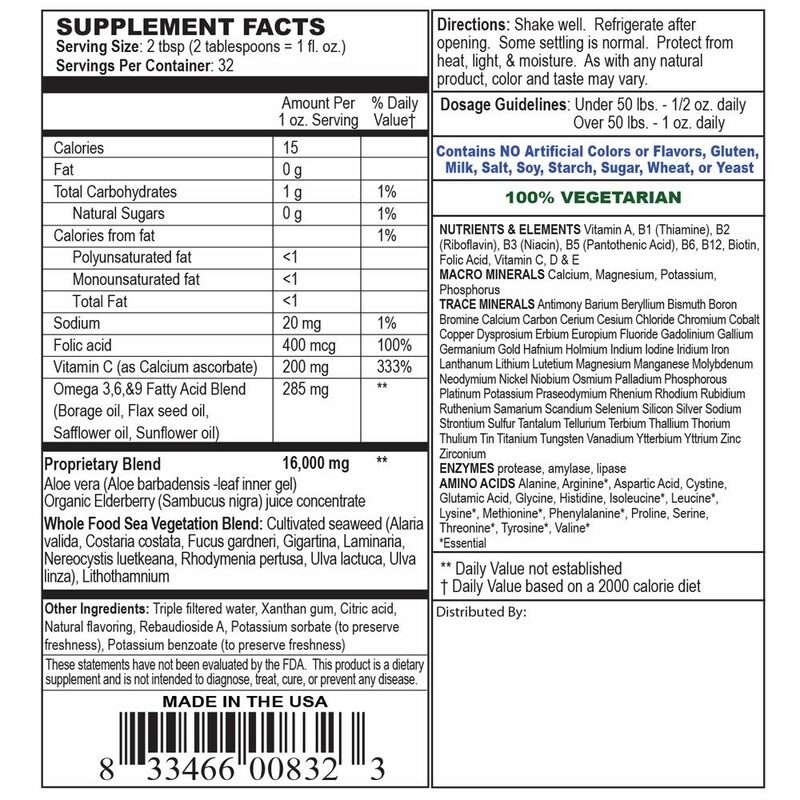 Matsun Nutrition has over 20 years of private label nutritional supplement manufacturing experience. We are a full service contract manufacturer which means that we can produce just about any type of children’s whole food liquid multivitamin or supplement that you need. We can supply private labeling for stock children’s multivitamin formulations that we have on hand, along with custom liquid supplement formulations to meet your specific client needs, such as supplements for kids. Matsun Nutrition’s whole food multivitamin for children is a sugar-free, whole food daily vitamin for kids that contains all of the nutritional vitamins and minerals that a child would need, without any added sugar, eleuthero or honey. This vegetarian dietary supplement is derived from whole food extracts and contains essential fatty acids. These important fatty acids are included to compliment brain growth, along with elderberry and vitamin C to support one’s immune system. Of course, your kids will love the great taste as well. 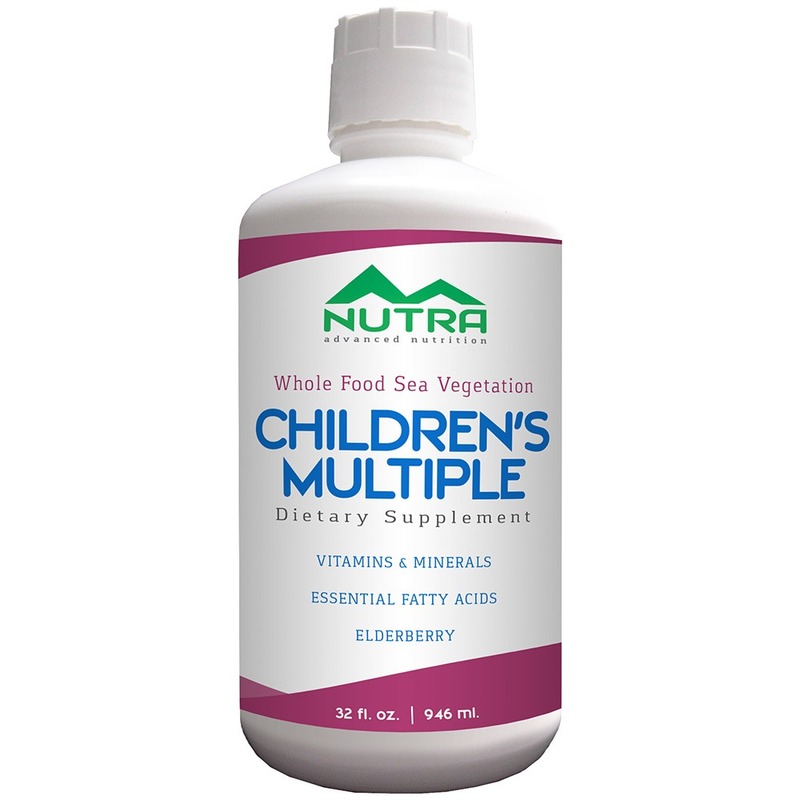 Our children’s whole food liquid multivitamin is an amazing blend of whole foods that provides many of the vitamins, trace minerals and amino acids needed for healthy growing bodies. 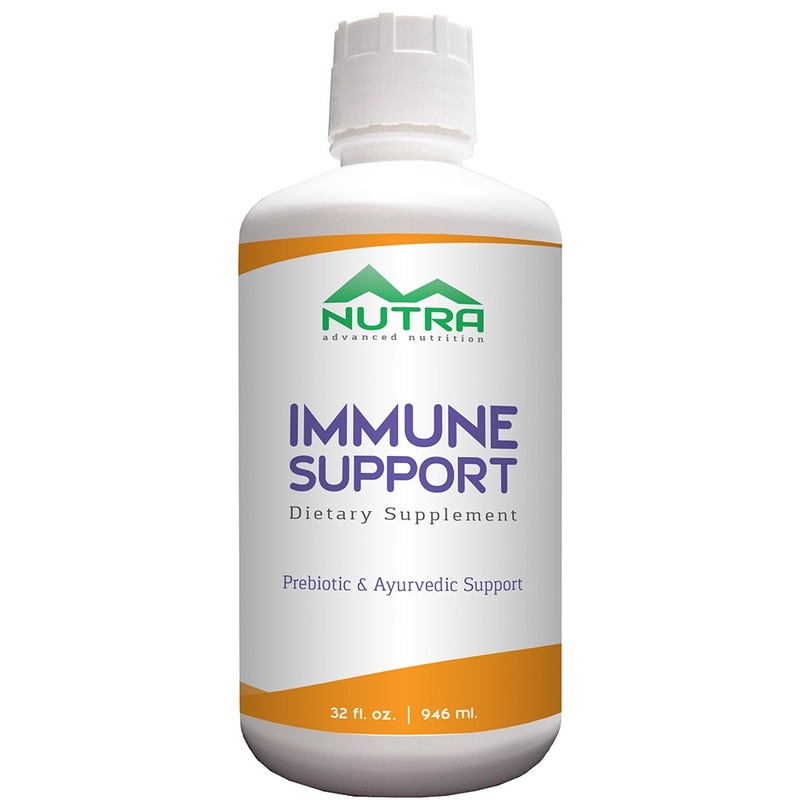 The base ingredient of this supplement is made of pure aloe vera juice and is full of special digestive enzymes. 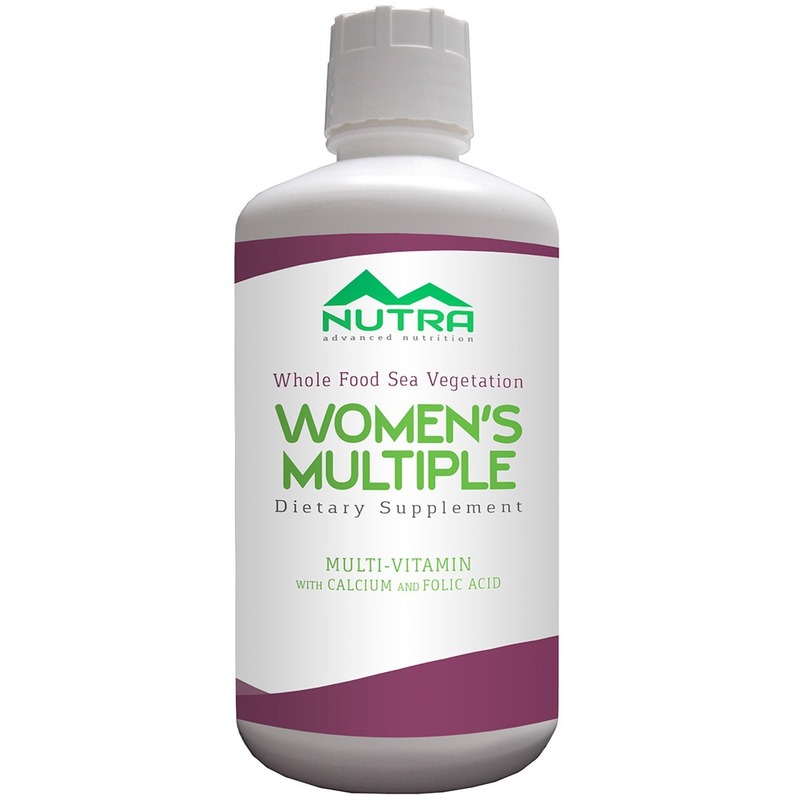 Sea vegetables are also included to provide many of the vegetarian nutrients in this well-rounded formula. Aloe vera juice is cold-pressed so that the nutrients are held intact and the enzymes remain active. We use stevia, a naturally sweet Paraguayan herb, for its additional beneficial properties. This whole foods supplement product is intended for use by children who eat whole foods. 100% VEGETARIANCONTAINS NO STARCH, SALT, WHEAT, GLUTEN, YEAST, MILK OR SOY DERIVATIVES.